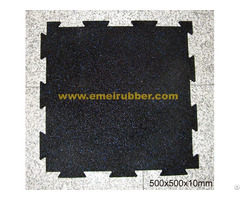 Basketaball courts rubber flooring /Safety Rubber Flooring Mat / Playground Rubber Floor Tile /Square Rubber Floor used for protecting children or students from falls from equipment or tripping. 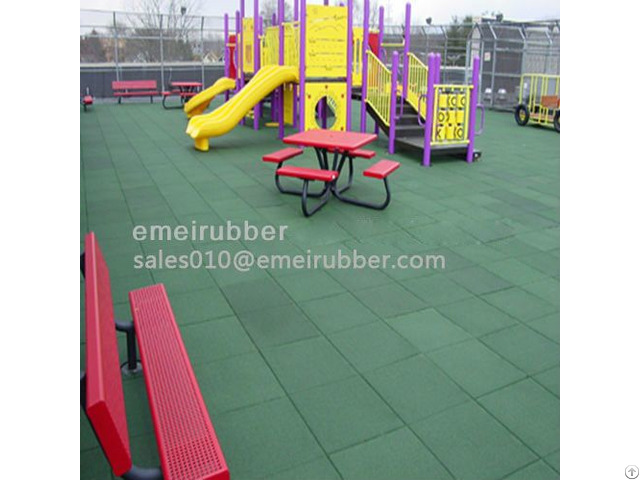 Our playground rubber flooring mat are produced with the standard EN1177 and ASTM. 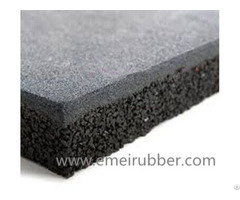 Technical Details Material: rubber granule & EPDM rubber granule, polyurethane glue. 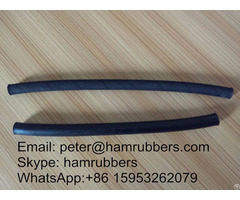 Size: 500x500mm, 1000x1000mm Thickness: 15-110mm Color: Red, Green, Grey, Blue, Yellow, Black, etc.